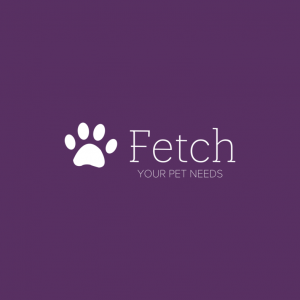 At Fetch we specialize in unique Pet Gifts. 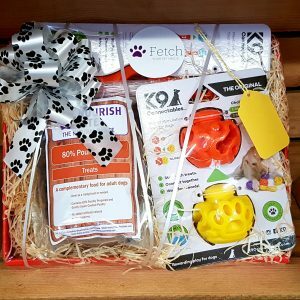 From luxury Hampers packed with nutritious and natural treats, award winning toys and pampering kits. 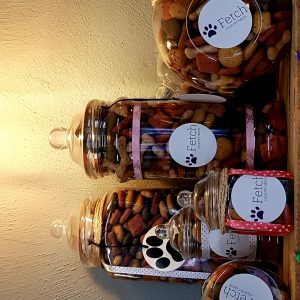 Whatever your Pet loves we have something for them. 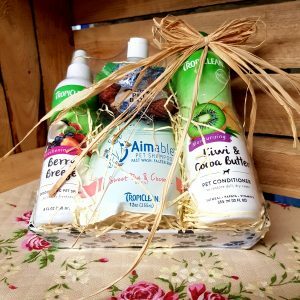 We can even create a unique hamper where you choose the items. 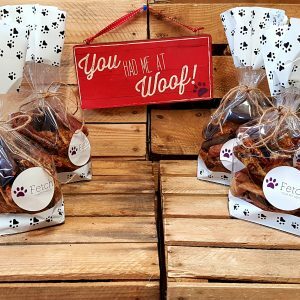 We all love a little Surprise from time to time, our Pets deserve them too. 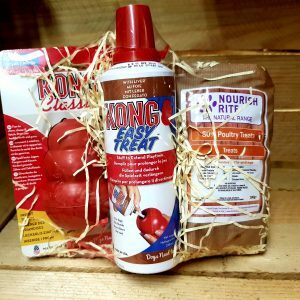 Our Surprise Boxes are packed to the brim with Natural Treats and good quality toys. 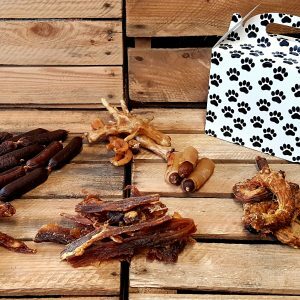 The perfect Treat box over a long weekend. 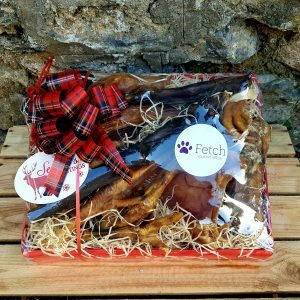 Do you have a friend that adores their dog, maybe mix things up this year and get them a gift for their Pet?